Drop us a line or give us a ring with any questions. 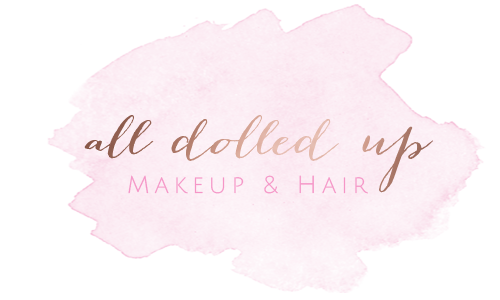 Bridal Hair and Makeup Toronto, Vancouver and all locations abroad. To see real wedding photos from our most recent Dolled Up Brides head over to our Portfolio.